Ideal for overseas and local travel, weekends away and family fun. 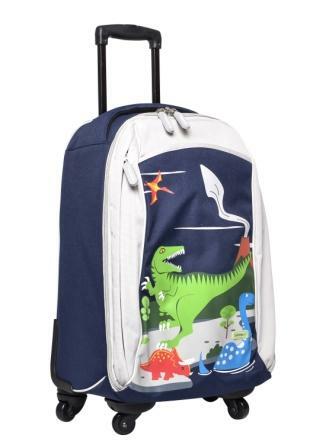 Get ready for holidays and weekends away with this multi-purpose cabin luggage / wheelie bag from Bobble Art. 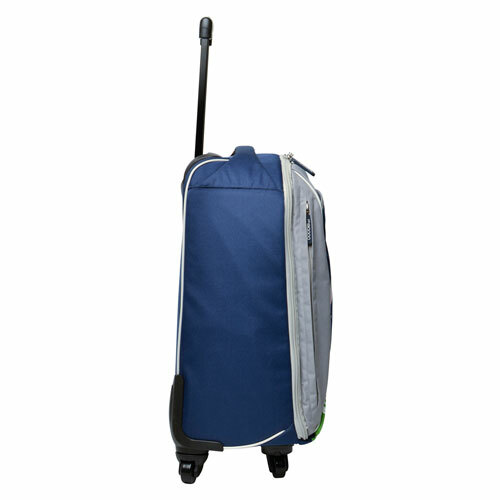 Meets official aviation luggage dimensions. 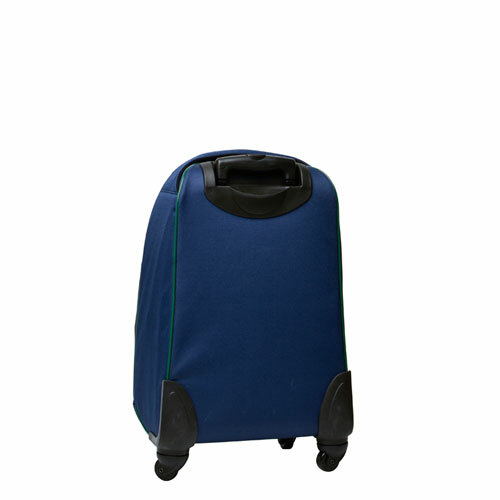 Heavy duty, durable with multiple pockets & four multi-directional wheels. Completely unzips for maximum access to your items. Main zip is padlock compatible for safe air travel. Two zippered front pockets for keeping things handy during flights, in the back of the car, etc. 1 smaller pocket (20cm wide) accessed from top, 1 larger pocket (30cm wide) accessed from the side. 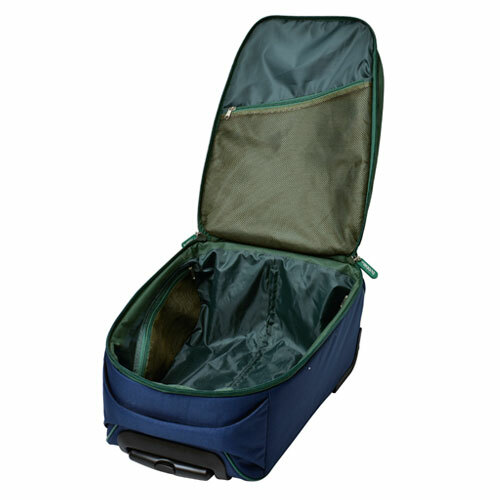 Inside, the bag is fully lined and has a large internal mesh pocket and 2 smaller pockets. Padded carry handle - comfortable grip when lifting or carrying. Finished in a durable nylon so the exterior can be easily wiped clean.